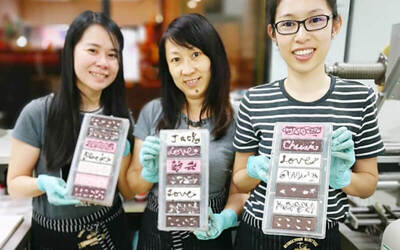 Learn the basic techniques of preparing and designing chocolate with this class. You will be using 3 different types of chocolate and you get to take home all your finished products. Valid Sat - Sun: 11am – 8pm. Valid on public holidays.